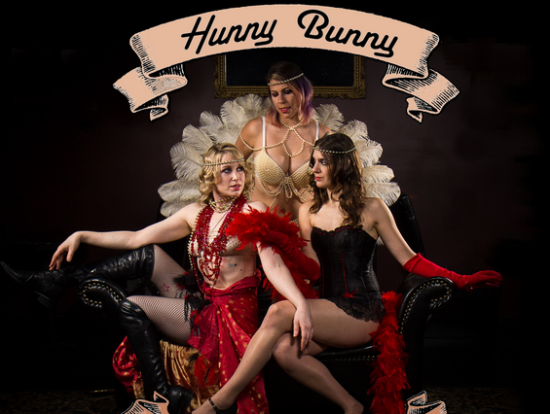 Join Hunny Bunny and Her Hot Toddies for Mischief at the Skylark Bar every Friday at 8 pm. Enjoy drinks, dancing, DJs and more at this free weekly burlesque and variety show. Come early to purchase your beverage and toast to these Barbary Coast Beauties.